Wrap-Up Magazine: 40b (@40bez) - "Further"
40b is a name that is growing year by year. The Orlando native has always been good for some vibes with his ability to switch between melodic stylings and strong lyricism with ease. We always hold a spot in our hearts for people who can be versatile and 40b fits the mold. Today he shows that again with his new single "Further". The single mixes element of Rap and R&B while meshing it together with a hook more similar to the style used in EDM. Now I know that sounds like a lot to take in, but "Further" is a surprisingly easy listen. It's the type of song that can be addictive and make you want to spin more than once. It's also perfect for this time of year as it can fit perfectly in your party playlists to close out the summer. 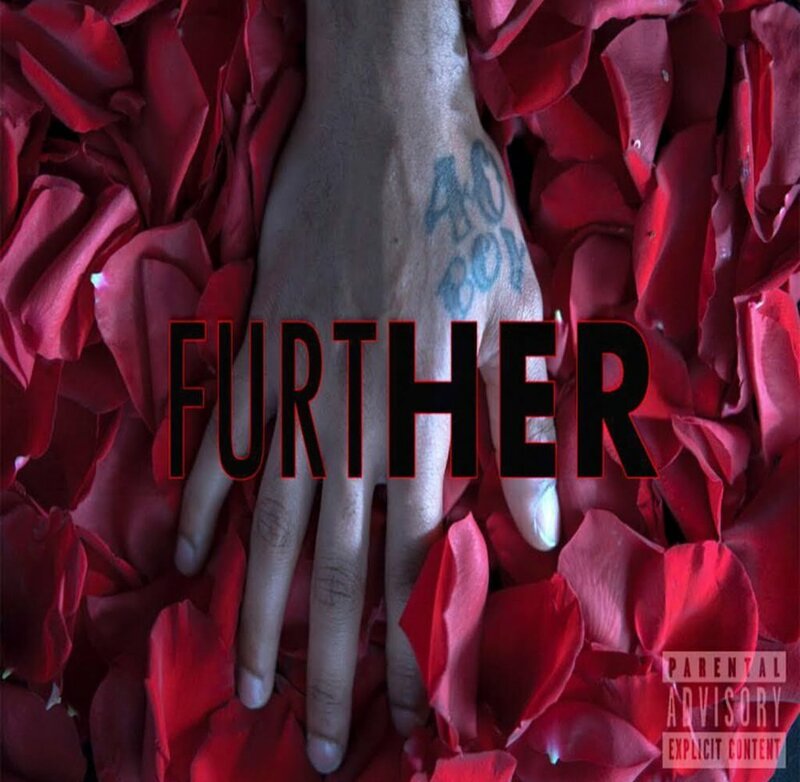 "Further" comes with production from fellow Orlando natives and acclaimed production group The Avengerz. They have worked with 40b in the past and its clear their chemistry remains at an all time high.